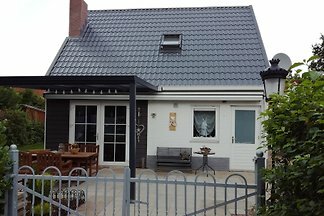 In 5 * holiday park "De Banjaard" not 300m from the beach is the private comfortable luxury holiday home with sauna, sunny fenced / ingrown large garden. 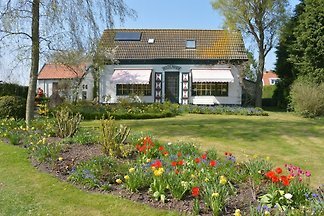 from 5 43 holiday homes & accommodations in Noord-Beveland were rated with an average of 4.5 out of 5 stars ! 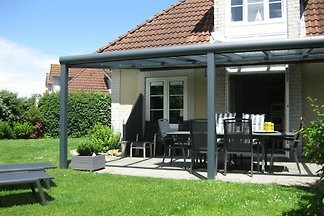 Rent successfully your holiday flat or holiday home in Noord-Beveland in only 20 minutes !